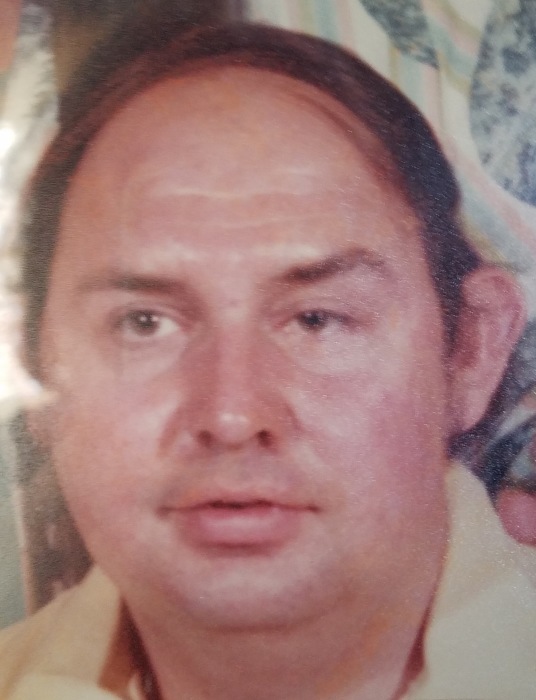 Richard Baker age 69, went to be with his Heavenly Father on Friday, March 22, 2019 at the UT Hospital in Knoxville, TN. Richard is preceded in death by his parents Freeman and Gladys Baker. He is survived by his son Cecil Baker and wife, Vonda; daughter Hanah Eldridge and husband, Tim; granddaughter Victoria Shepherd and husband, Brian; 2 sisters Rachael Middleton and Revia Ross, several nieces and nephews as well as ex-wife Vickie, whom has remained a close friend. Richard was born in Lee County, VA on Friday, March 25, 1949. He worked in the Coal Mining Industry and his most enjoyable past time was working on car and being outdoors. He will be missed by his family and friends. Visitation will be from 1:00 until 2:00 PM Friday, March 29, 2019 at Province Funeral Home in Pennington Gap, VA. A memorial service will be held at 2:00 PM with Pastor Greg Abraham officiating. Internment will follow at Lee Memorial Gardens in Woodway, VA. Memorials and condolences can be sent to the family by visiting www.provincefuneralhome.com We are located at 42098 E. Morgan Ave. Pennington Gap, VA 24277 Phone 276-546-2456 Province Funeral Homes are honored to be serving the family of Richard Baker.